Getting married in Lake Como? Looking for a wedding photographer? Matteo Cuzzola is your man! My husband and I had a destination wedding in Lenno September 2018 and WOW Matteo and his team don’t disappoint! From the intial Skype interview to recieving our photos last week our experience has been nothing but first class! 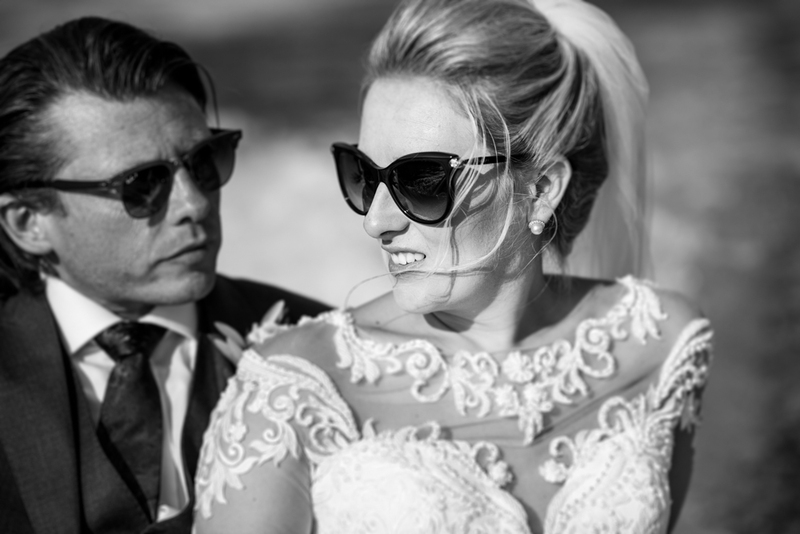 Matteo and his team have incredible skills to capture all the perfect moments and everything in between without you even realising they are there! ( I literally can’t remember seeing him after I got off the boat!) The shots range from those you’d expect to find on the cover of vouge or a travel magazine to the tears and laughter when you think no one is watching! Communication was easy despite speaking no Italian and being in the UK! Nothing was too much trouble with all emails replied to promptly and the after service more than efficient! Our photos are ready for us to share at our UK party back home less than a month after the wedding!